Disneyland trip of a lifetime for Urdd National Eisteddfod winners. A Ruthin girl is looking forward to a magical trip of a lifetime where she will come face to face with fairytale heroes and entertain them for one night only. Llio Meirion Rogers and four other talented Urdd National Eisteddfod winners have been picked to perform in front of an international audience at Disneyland Paris’ Welsh Festival between March 5 and 7 in front of Cinderella Castle. The youngsters were congratulated by First Minister, Rhodri Morgan AM and they will also be performing with the Swansea male voice choir on the big day. The five lucky singers are all aged between seven and 18 years old. Disneyland Paris and the Urdd National Eisteddfod announced the partnership which would enable five youngsters to celebrate their fantastic talent, earlier this year when Mickey Mouse made a guest appearance at the Eisteddfod. Jacqui over on Dizpins.com is organising a UK Pin Trading Meeting on Saturday 7 November 2009 at Theobalds Park Training and Conference Centre, in Cheshunt between 2pm – 5 pm. 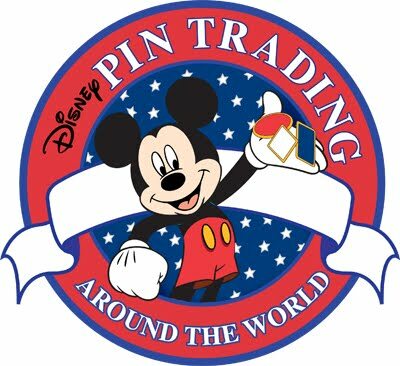 The event is open to all Disney Pin Traders, friends and family. Seeping Beauty Castle Lighting SpectacularEach evening the Sleeping Beauty Castle undergoes transformation during an incredible illumination display. Over 400,000 lights transform the Castle into a genuine Crystal Palace before guests’ very eyes. Mckey’s Christmas Dinner can be savoured exclusively on 5, 12, and 19 December from 7:00 p.m. to 9:00 p.m., and includes private access to the Pavilion and privileged Meet’n’Greets with lovable Disney Characters. The delicious Christmas buffet sets the stage for a fun, dynamic and interactive celebration.